We would like to see your business grow, maximise your profit and save your time by providing timely and reliable advice, by setting an effective accounting system and creating a trusting and honest relationship. We aim to provide services to the highest standard and we design the system that is very specific to your business and serves all your needs. There is nothing more permanent than the constant changes. So we are always ready to adjust to suit your current situation, whether you’re an entrepreneur needing a quick fix or an established business looking to expand. We’ll manage your finances– so you can concentrate on earning. 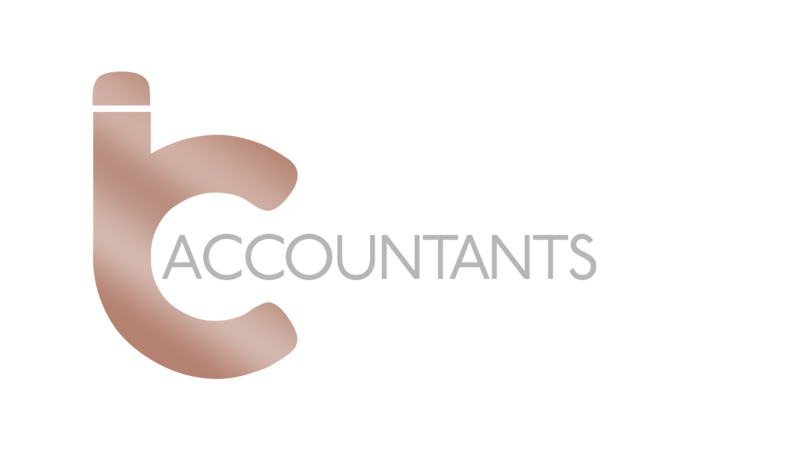 We will talk accountancy and taxes in an understandable manner, so there is no ‘dark areas’ hidden by the accounting jargon.